Manchester United summer signing Henrikh Mkhitaryan has claimed that Jose Mourinho and Jurgen Klopp are just like chalk and cheese. 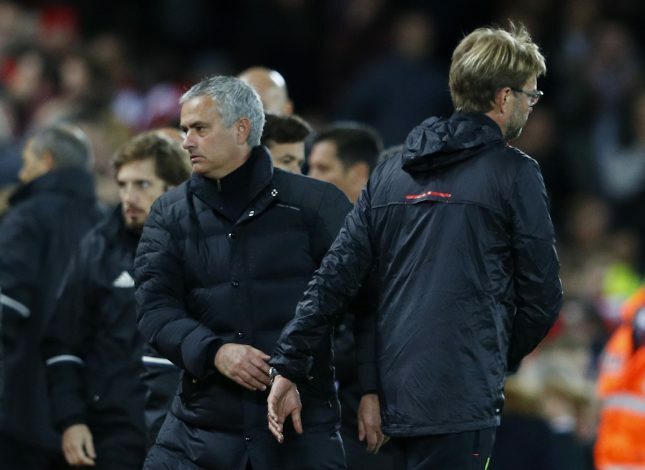 Mkhitaryan has played under both Klopp and Mourinho, and insists the two are “both very friendly”. The Armenian worked under Klopp at Borussia Dortmund, and is now a regular starter for Manchester United under Mourinho. “They are both very friendly and very good at their jobs, but the way they work is different,” Mkhitaryan told Football Focus. The former Dortmund star also credits Klopp for his development as a footballer, saying: “I am thankful to Klopp. He worked on my personality and the psychological part. Despite struggling initially after joining United, the 28-year-old has rediscovered his talent in recent weeks, notably striking the winning goal against top-six rivals Tottenham late last year. 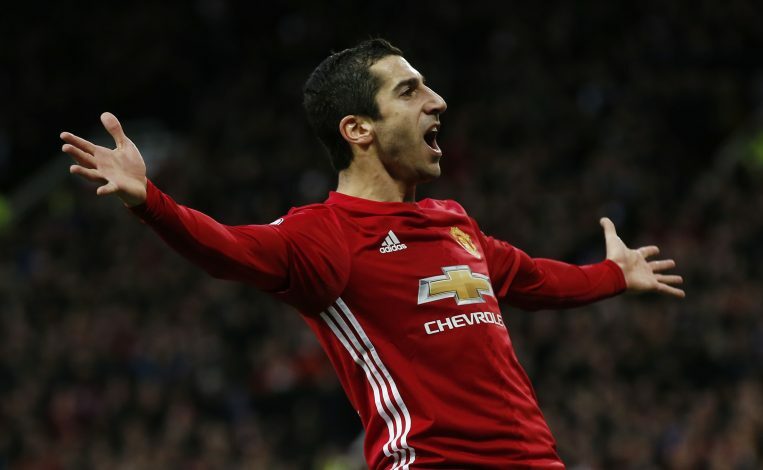 Mkhitaryan has grabbed 15 appearances in the Premier League for Man United this term, scoring three goals along with one assist. He also played from the start as Mourinho’s boys beat Watford 2-0 at home on Saturday.